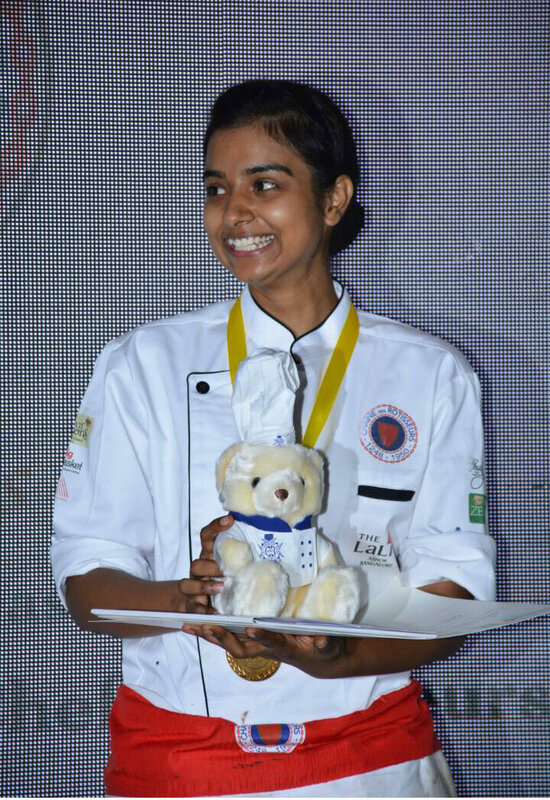 The third edition Chaine des Rotisseurs’ ‘Concours de I’Inde des Jeunes Chefs Rotisseurs (JCR) 2017’, which literally translates, an interesting competition for professional young chefs (Young Chefs competition) happened at The Lalit Ashok, Bangalore recently. 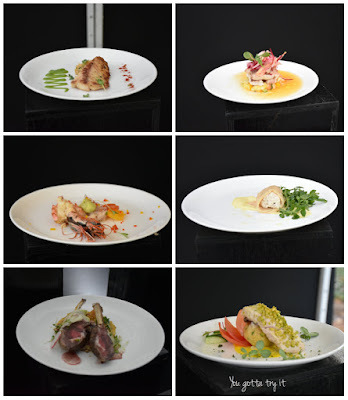 The purpose of this competition is to encourage and promote the culinary expertise of young chefs in the tradition of the Chaine des Rotisseurs by creating a competitive environment with their peers. This competition offers the opportunity for the Jeunes Chefs worldwide to showcase their talents and creativity in an international platform. La Chaine is the world’s oldest gastronomic society which is unique in many ways and its first Bailliage in India was started in Bangalore many years ago. The origins of the Chaine des Rotisseurs stem back to the ‘Middle Ages’ when the first Guilds were formed in Europe. It was these Guilds which were largely responsible for the birth and the flourishing of arts and included music, literature, architecture, painting, sculpture and theatre. 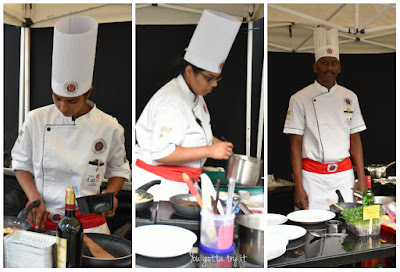 The culinary arts featured prominently among them and which was promoted by the Guild of Spit- Roasters – ‘Les Ayeurs’. This Guild was constituted in 1248 by St.Louis, King of France. Even the logo is interesting with two crossed turning spits and four larding needles, surrounded by the flames of the hearth, on a shield encircled by a Fleur-de-lis and chain. The chain represents the mechanism used to turn the spit. The outer chain along with the membership consisted of Apprentices, Companions and Masters who received their titles after presenting their masterpiece to the Elders. The Guild of “Les Ayeurs” was given the special privilege of roasting geese which were a particularly appreciated meat at that time. The Guild continued to develop until 1789 but together with all the Guilds, it was dissolved during the French Revolution. In 1950 three gastronomes – Cumonsky, Prince-elect of Gastronomes – Dr Auguste Becart and Jean Valby teamed with two professional Chefs, Louis Giraudin and Marcek Darin and founded “Confrerie de la Chaine des Rotisseurs” which is now established over 80 countries with 25K + members. A little bit of history I got to know from a dear friend of mine and food connoisseur, Chetan Kamani. 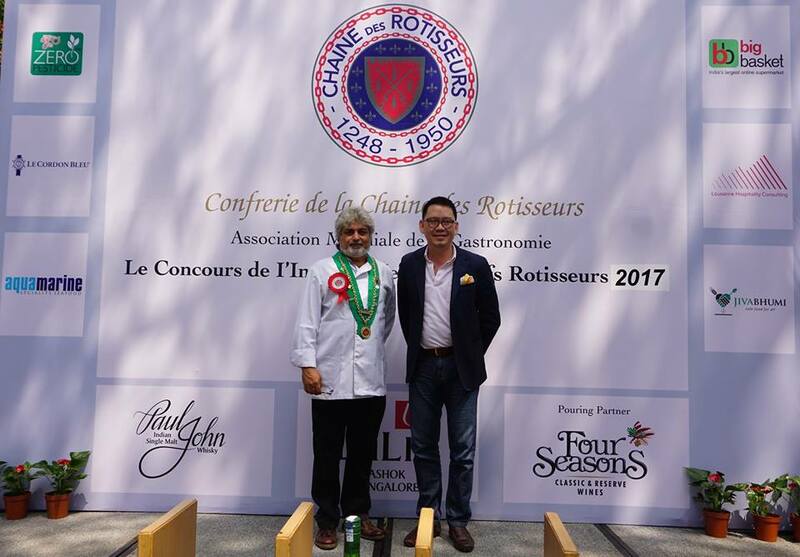 He actively participates in ‘Chaine des Rotisseurs’ events. This competition is for young Chefs up to 27 years of age with less than 5 years of professional experience. 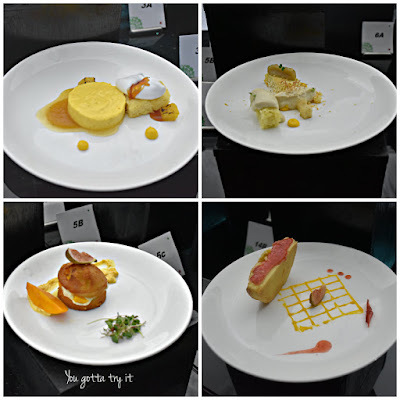 I visited each stall to witness the amazing dishes all the 15 participants prepared. 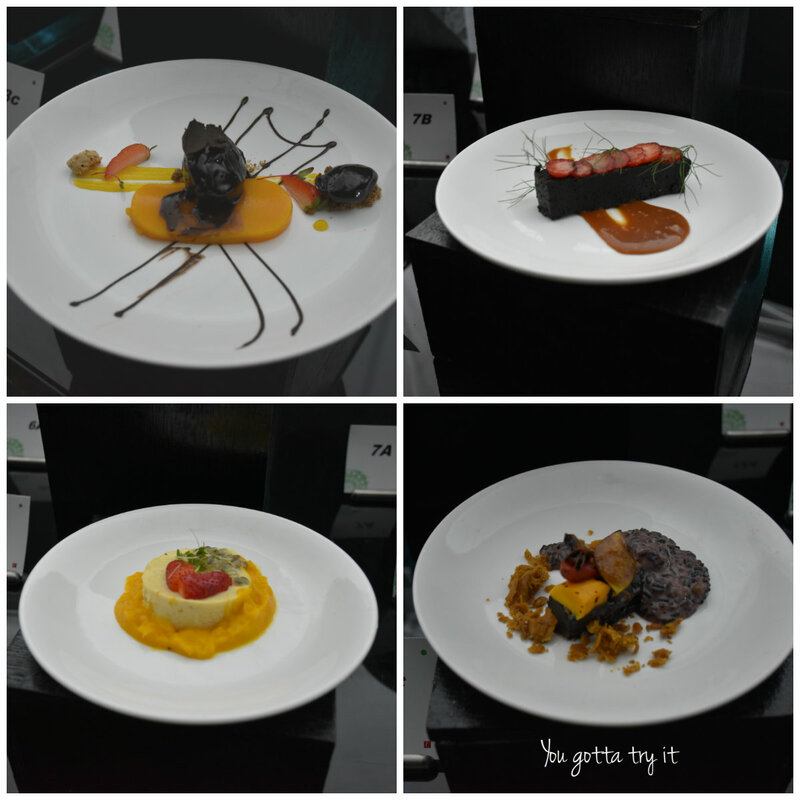 Each contestant had to prepare a fabulous 3-course meal in less than 3.5 hours. 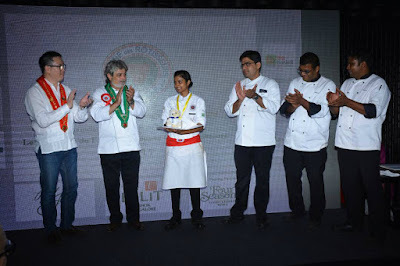 This year’s judging panel had renowned Chefs from Bangalore’s culinary scene - Chef Manu Chandra, Chef Nimish Bhatia, Chef Goutham Balasubramanian and Chef Jean Micheal Jasserand. The Judge of honour for the competition, was Prasobsook ‘Joe’ Thawilvejjakul - Member des Conseils Magistral & Bailli Délégué Honoraire, Bailliage National de Thailand who came for the Grand Chapitre weekend. 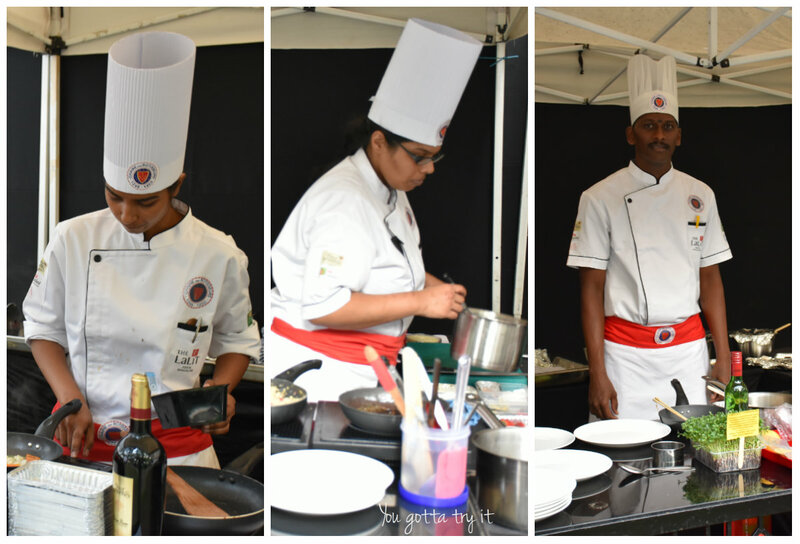 Along with the judging panel, the people behind the scenes; who actually executed this event well were - Aslam Gafoor - Vice Chargé de Missions, Rishad R Minocher -Bailli Délégué, Vikram Udayagiri - Chaîne des Rôtisseurs, Bailliage de l'Inde, Bhaskaran Menon – GM, The Lalit Ashok, Sandhya Nair from The Lalit Ashok and the lovely lady Ruma Singh - Vice Chargée de Presse. 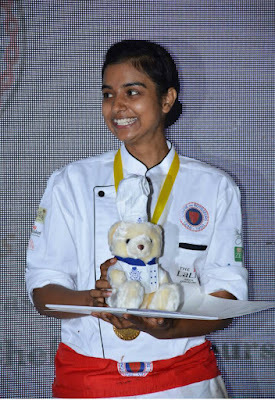 The winner, Chef Soni Kumari Rana will be representing India in the international finals to be held in Frankfurt, Germany on 8th September 2017 where country winners from 25 Chaine member countries will compete for top honours. As a food blogger, it was an honour to be a part of this event. The Lalit Ashok team hosted the event brilliantly and which is a better venue than The Lalit Ashok Hotel’s lush green lawn by enjoying some lip-smacking food and beverages from the Lalit Food truck. It was truly a perfect place to spend a summer day.